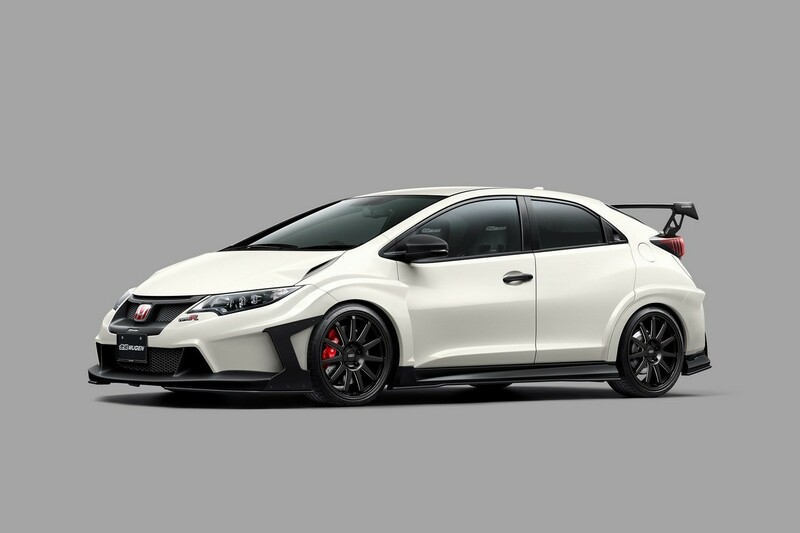 The 2016 Tokyo Auto Salon just opened its doors and Mugen tuner in a joint venture with other important aftermarket shops have presented their own version of a Honda Civic Type R.
The 2016 Honda Civic Type R is now featuring a standout body kit, consisting of a modified bumper with a beefier splitter, finished in black, which perfectly complements the satin white body. 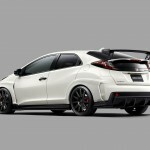 The exterior has also received other black parts, like the wider side skirts, the fresh new rear wing and a few more. 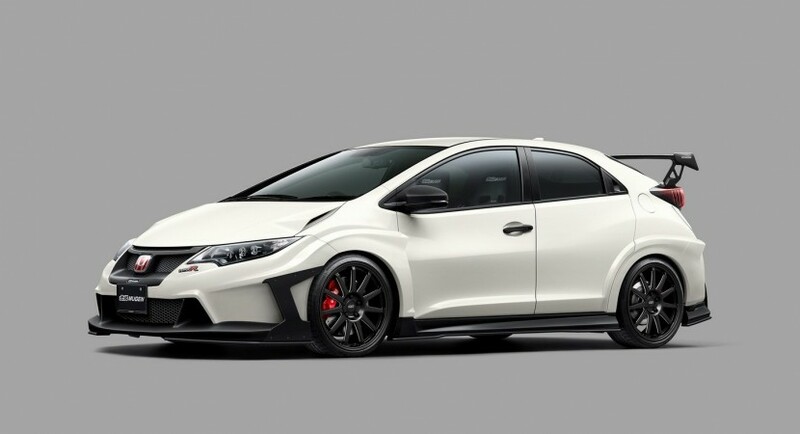 Under the hood, the Honda Civic Type R has not received any mods, the sports car packing the same 2.o-liter four-cylinder, developing around 300 horsepower, when hooked to a six-speed manual transmission. 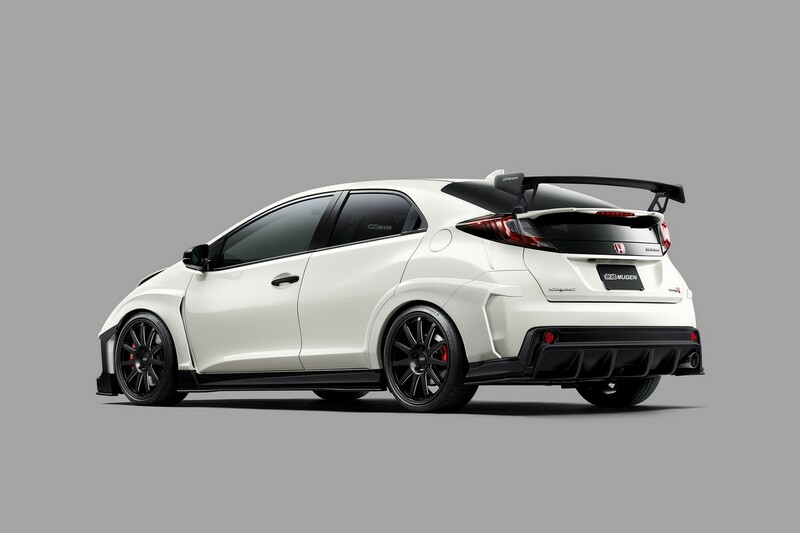 The all-new Honda Civic Type R is believed to be the best model from the C segment, the hot hatch aiming to outrun the Renault Megane RS Trophy on the track at Nurburgring. 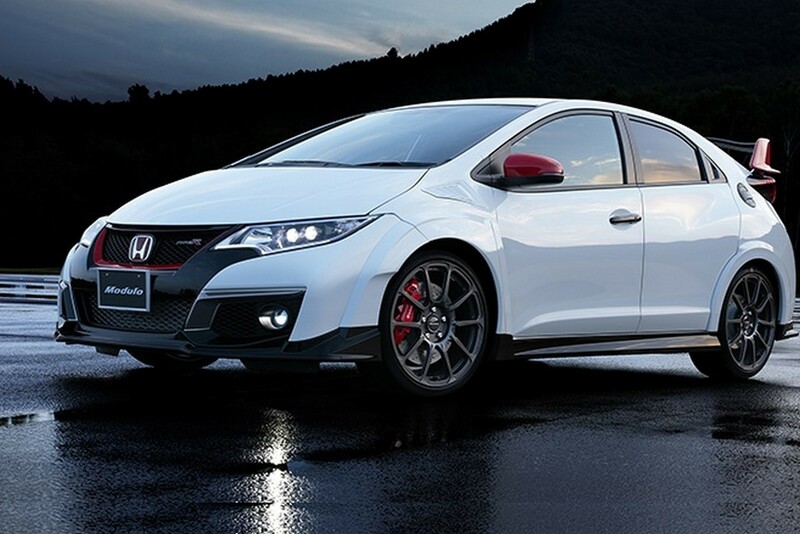 Apart the impressive power, the 2016 Honda Civic Type R also comes with the +R model which gives the driver the chance of adjusting the engine power, suspension as well as the steering, when taking tight corners. Apart the Honda Civic Type R, the Japanese carmaker has also brought alone the Super GT500 NSX CONCEPT-GT as well as the S660 roadster.